Riot Blockchain Inc is planning on launching its own US based crypto exchange in Q2 2019 – meaning in the next couple of months. 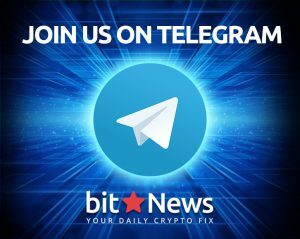 Named RiotX, the exchange will offer three key services to its users. 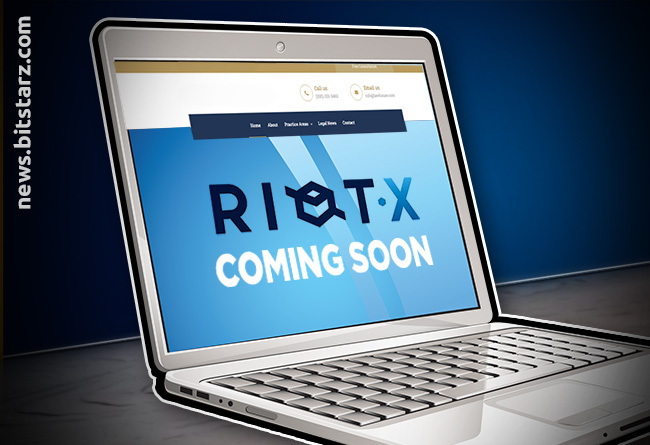 RiotX will offer a crypto trading engine, a digital asset wallet and a banking platform to its users, making it one of the most comprehensive regulated exchanges in the United States. It’s currently waiting for the last stages of approval from the US Securities and Exchange Commission (SEC) before it launches to the public. There is great news for US crypto traders as the new RiotX platform will be available to anyone residing in the US, except those living or currently in Hawaii and Wyoming. RiotX will be utilizing SynapseFi’s API to ensure that when a client from a state where the platform is operational visits a blacklisted state that they won’t be able to access the platform. This will help reduce abuse of the platform and will avoid headaches with the SEC. 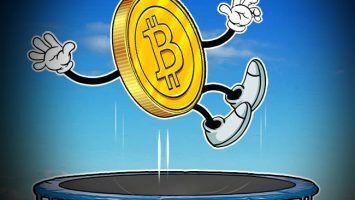 It’s still unclear as to whether the exchange will operate in New York as it requires a BitLicense to do so, but the New York Department of Financial Services (NYFDS) has yet to announce that it’s issued RiotX with the license. 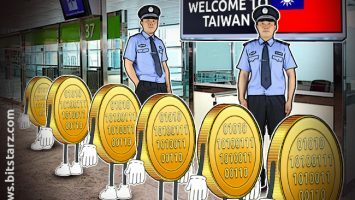 Before a cryptocurrency trading pair is listed on the exchange it will undergo an internal review to assess its worthiness. For the time being, RiotX will launch with Bitcoin, Bitcoin Cash, Ethereum and Litecoin trading. There are plans in the works to add more cryptocurrency trading pairs, but we likely won’t see these go live until the end of 2019. 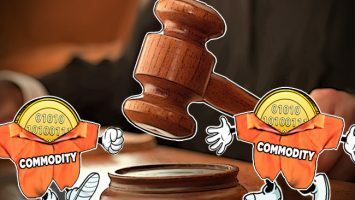 On top of an internal review, the cryptocurrency trading pairs must be regulated by the SEC, meaning RiotX can’t add more trading pairs rapidly. The SEC might come off as this almighty entity that can crush the dreams of crypto exchanges in a flash, but it’s really a kind and caring agency. In a bid to help blockchain and crypto companies get off the ground, the SEC is planning a road trip of America. 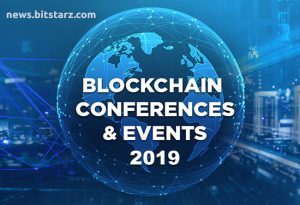 Companies will be able to attend face-to-face meetings with representatives from the SEC to have any questions answered as well as receive guidance. 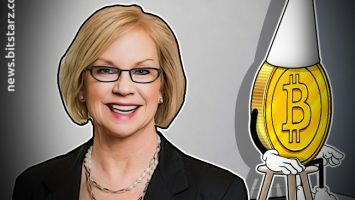 This means we could see more exchanges like RiotX pop up in the coming months. For now, RiotX will only be available to US citizens residing in approved states and US overseas territories. It could be some time before RiotX expands and rolls out its platform around the world, but it’s better to take things slowly – especially when the SEC is watching you like a hawk!